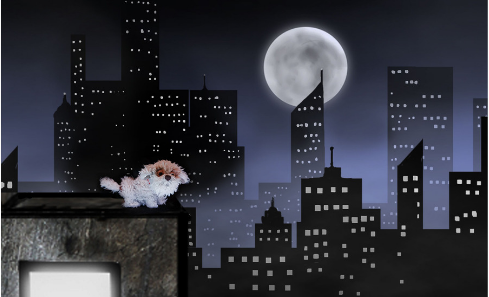 The Edinburgh International Children's Festival 30th anniversary programme is revealed. Eleven Scottish projects have been supported to take part in UK in Japan 2019-20. 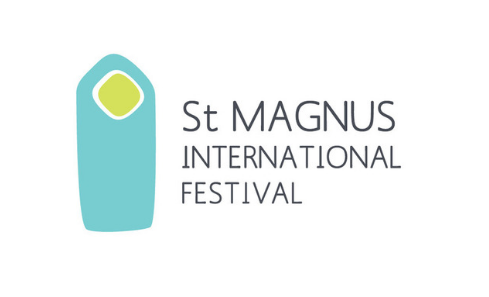 The St Magnus Festival presents its 43rd programme, featuring a residency by the BBC Scottish Symphony Orchestra, late-night chamber music and more. 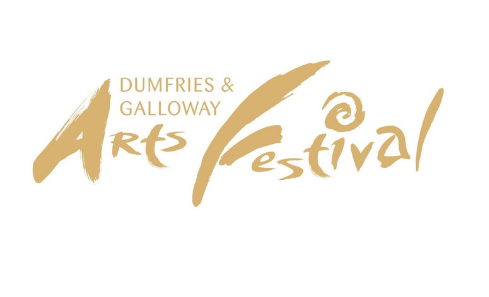 The 40th anniversary programme has been announced for Scotland's largest rural performing arts festival. 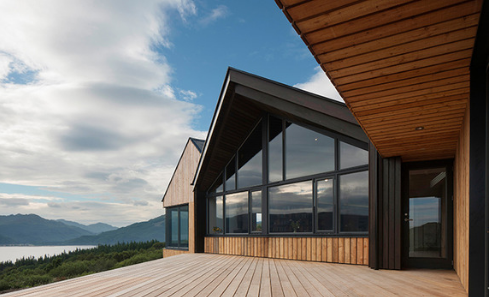 Five new Scottish based creative businesses have launched crowdfunding campaigns, raising funds to kick start community-centric brands, supported by our pilot Crowdfunding Creativity programme. 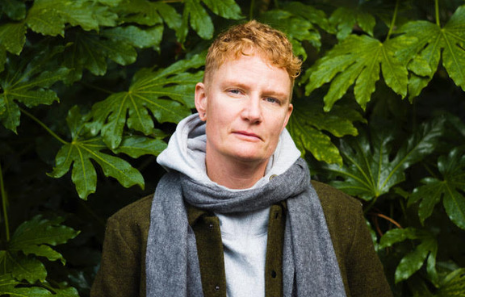 The President of La Biennale di Venezia, Paolo Baratta, confirmed Charlotte Prodger's Scotland + Venice presentation as one of the official Collateral Events of the 58th International Art Exhibition - La Biennale di Venezia. 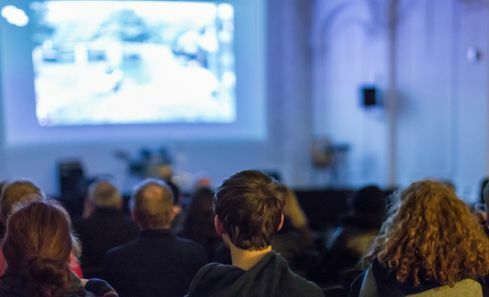 Screen Scotland - the dedicated partnership for screen in Scotland - has announced the launch of a new Cinema Equipment Fund to improve access to community cinema across Scotland. 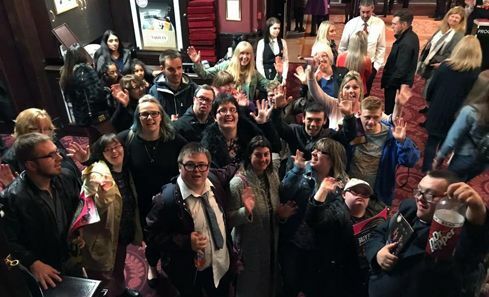 Over £1.5million funding from National Lottery Awards for All Scotland has gone to 204 community, sports and arts projects across the country, supporting a wide range of creative initiatives. 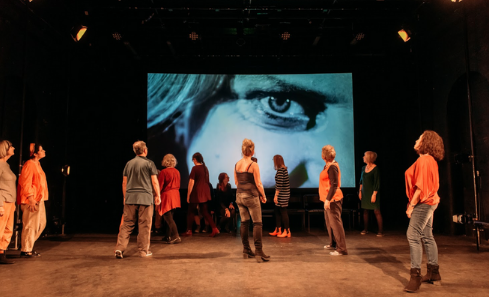 Scotland’s arts links with Europe are being boosted by over £138,000 of support from a partnership between British Council Scotland and Creative Scotland. 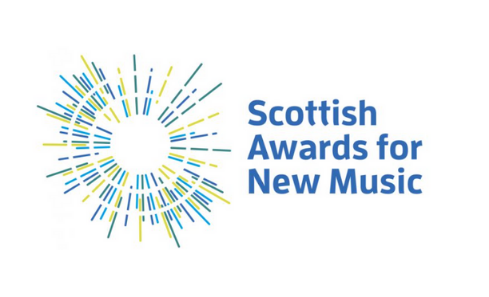 New Music Scotland are pleased to announce that nominations for The Scottish Awards for New Music 2019 open from Thursday 28 February until Friday 22 March.